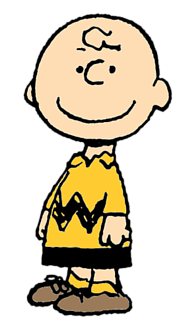 Who doesn’t like Charlie Brown? Well, okay, some people may not, but I think he and his pals have kept us nicely entertained over the years since his birth in 1947; and good grief, he has certainly given us lots of quotable quotes to dwell on. A friend (a real friend) sent me a series of Charlie Brown clips and I want to share some of them with you over the next few days. This entry was tagged cartoons, comics, favorites, Friends, quotes, scripture, sharing. Bookmark the permalink.